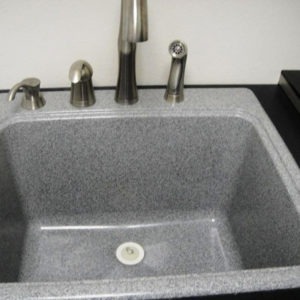 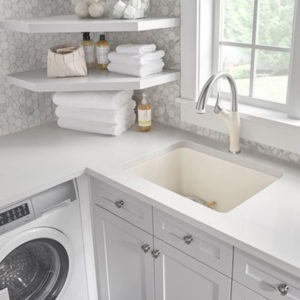 A sink happens to be an essential part of your kitchen. 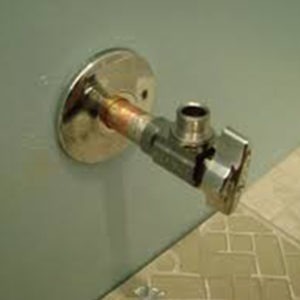 You may also choose to install one in the bathroom for washing purposes. 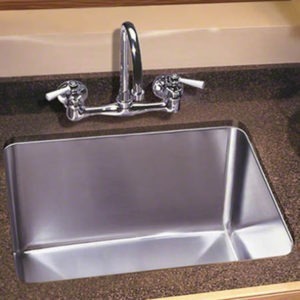 There are no doubt thousands of models to choose from and you are likely to be dazzled by the materials and design. 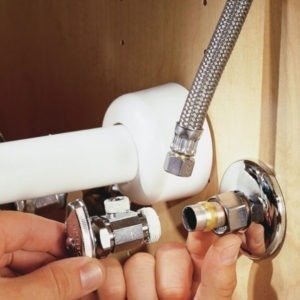 Do not try to install a brand new sink yourself though for it may end up being a sheer wastage of time if you do not have the required skills. 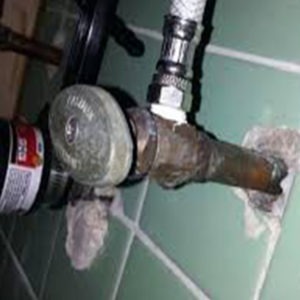 The same applies to repairing and replacing it too. 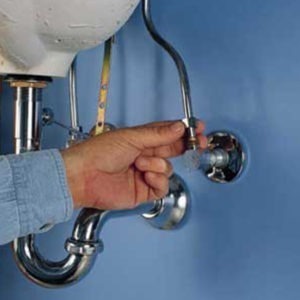 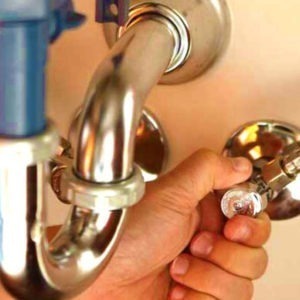 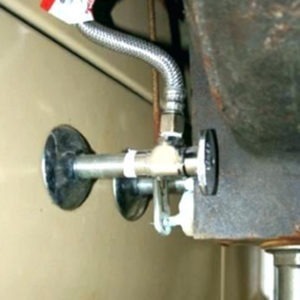 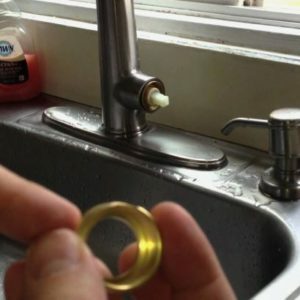 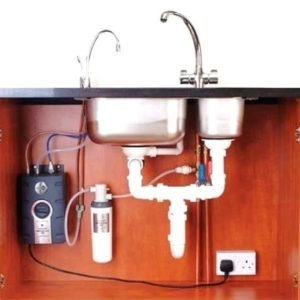 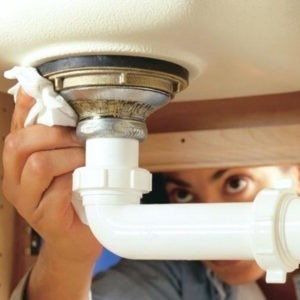 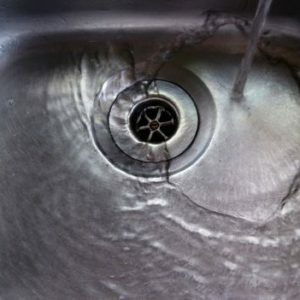 Check out the extent of Toronto sink plumbing services that we provide and give us a call for all sink related solutions.